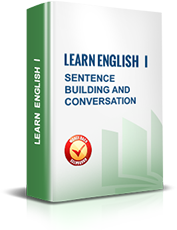 This is one of the best introductory English courses available online. 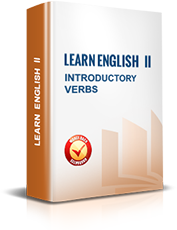 Consisting of 687 interactive lessons, it helps learners make their first steps in learning English. Throughout the course, you will become proficient in basic English vocabulary and building basic sentences. You will also start speaking English, get basic understanding of English grammar, sufficient to go from beginner to intermediate level. Dive into English grammar as you continue learning English. 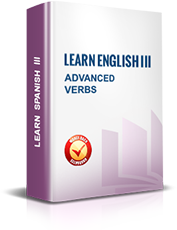 This course covers tenses in the English language, grammar forms and irregular verbs. By the end of the course, your English vocabulary will have expanded, and you will be confident building complex sentences in English. Furthermore, you will be able to speak English with native speakers, as well as understand basic English conversations in the movies and on TV.